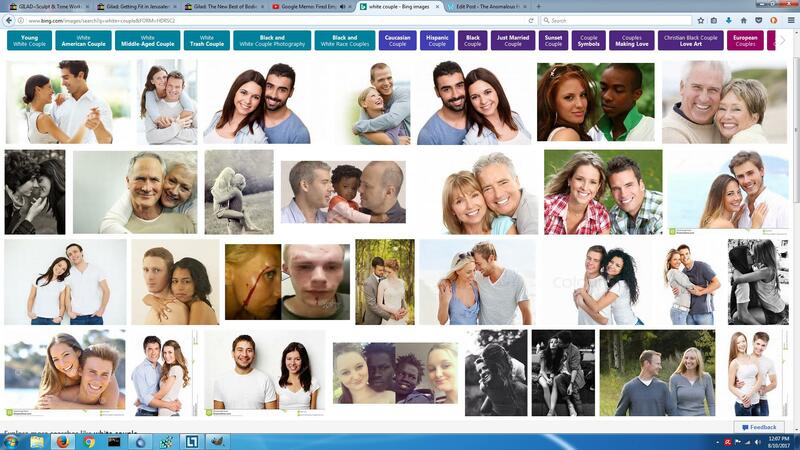 Alright, who’s up for a game where you find out how biased the search engines are? It’s easy, as you’ll see. 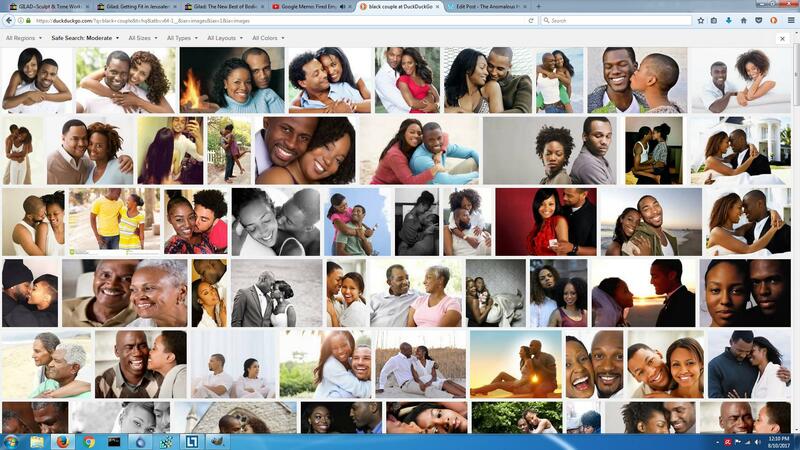 For this entry, you just need to do 2 different searches. 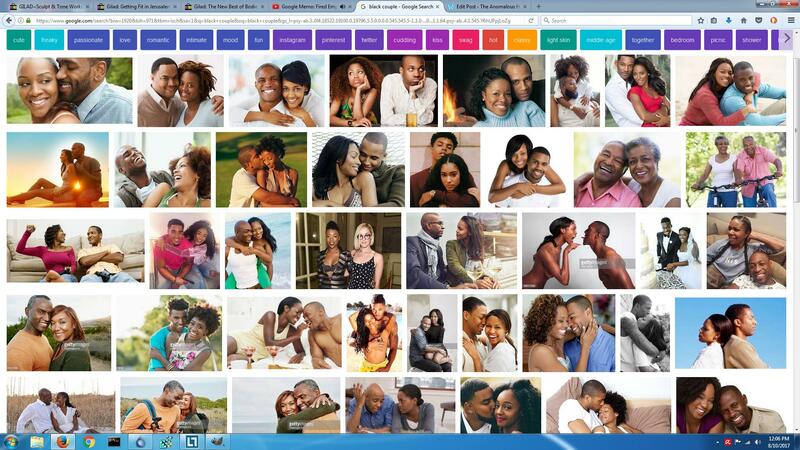 Image searches. 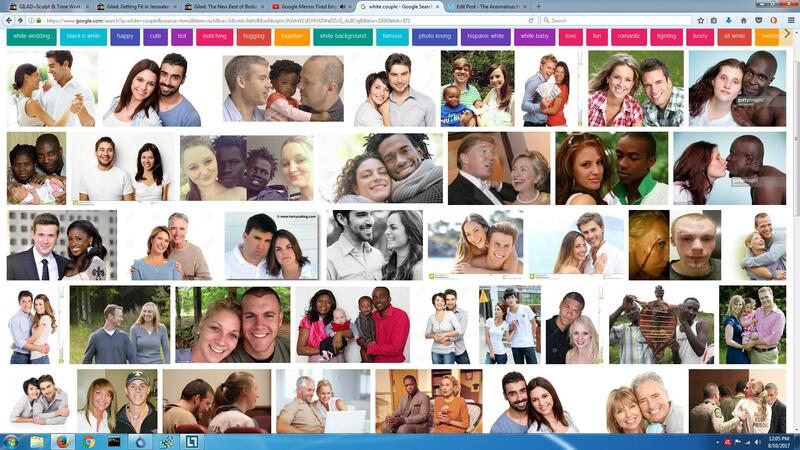 Type in “white couple”, and see how many images pop up of a white couple. 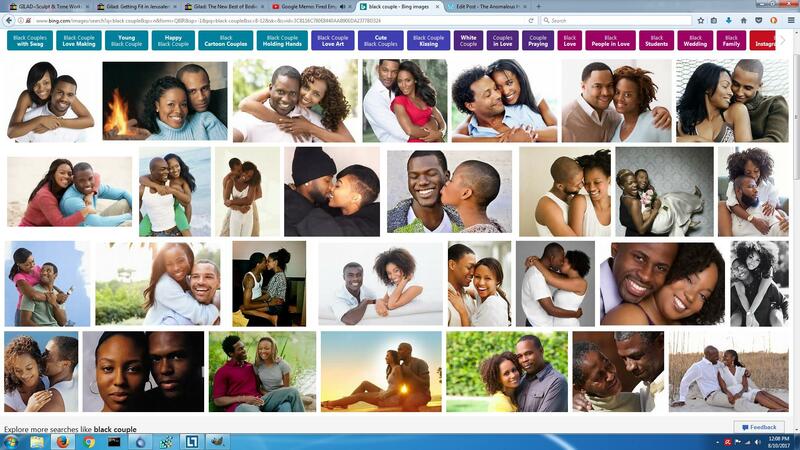 Then type in “black couple”, and see how many images of a black couple show up. 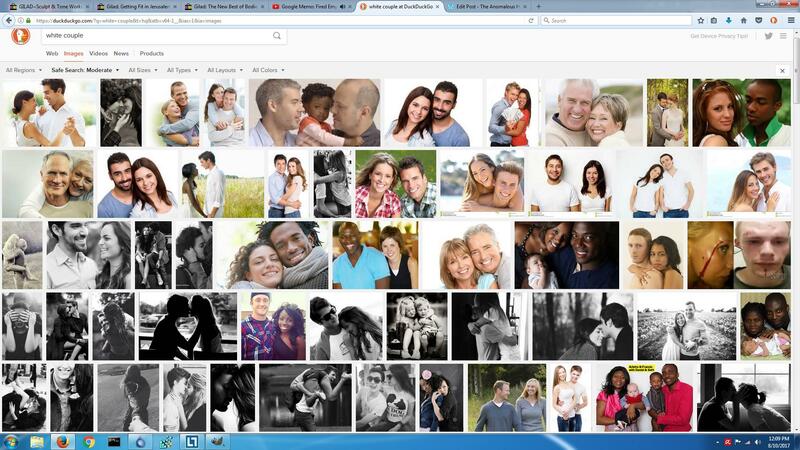 What other biased/inaccurate searches can we come up with?